At present there are around 5,000 museums in China and free museums can be found in every average-sized city. 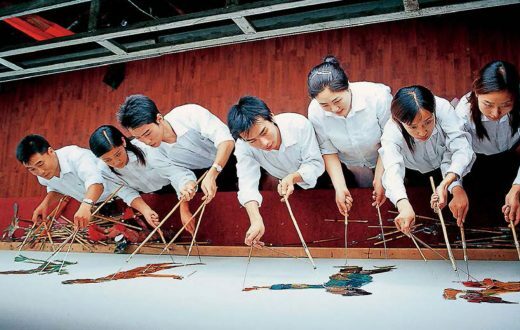 Statistics indicate that museums in China now receive over 600 million visits per year. “I am either in a museum or on my way there.” This ad slogan is no longer new to the Chinese public. At present there are around 5,000 museums in China and free museums can be found in every average-sized city. 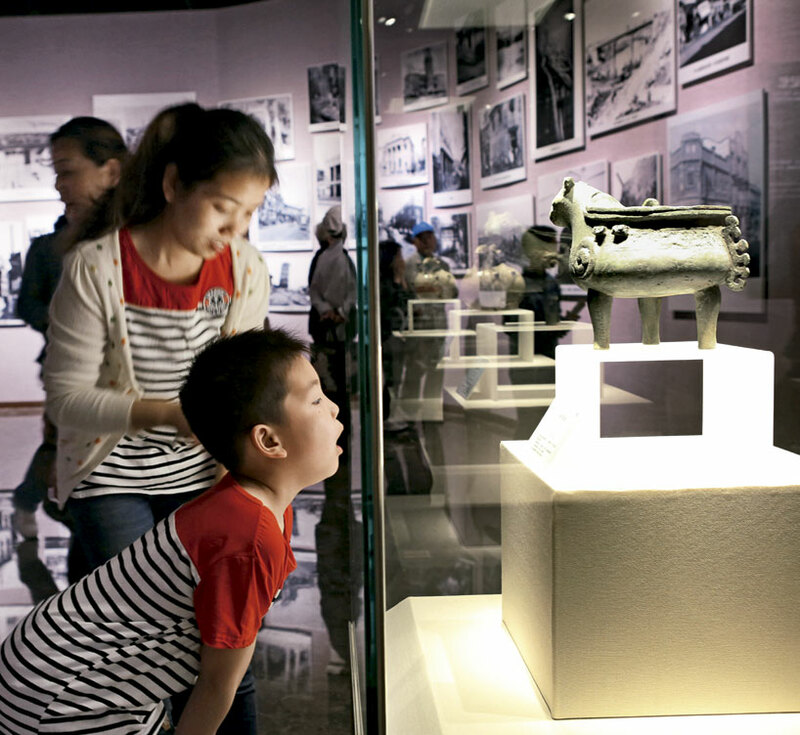 Statistics indicate that museums in China now receive over 600 million visits per year. The Chinese, from individuals to the state, have had a long history of collecting various objects, but the concept of ‘museum’ is less than 200 years old. 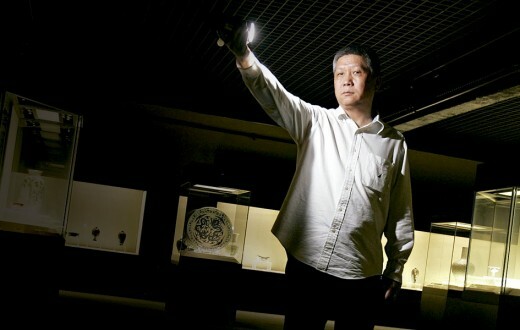 Institutions like Tian Fu ‘heavenly storage’ and Yu Fu ‘jade storage’ during the Western Zhou dynasty and Shiqu Library and Lantai Library during the Han dynasty were commissioned to collect artefacts symbolising power from ancestral temples. In 478 BC, Duke Ai of Lu turned Confucius’ house in Queli into a Confucius temple in honour of the great philosopher. The temple displayed such things as Confucius’ clothing, books and carriage, and rituals were observed every year to commemorate Confucius. The purpose of the Confucius temple was to remember Confucius and collect things that were associated with him, but it was not open to the public. 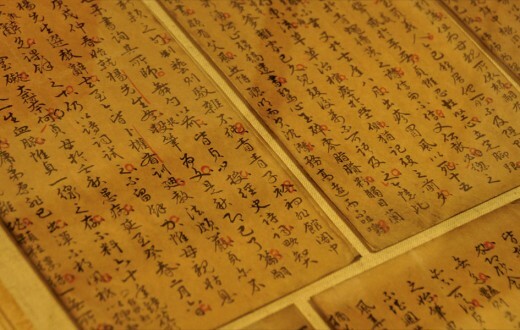 Still, it can be regarded as the origin of museums in China. In the late Qing dynasty, patriotic Chinese individuals travelled around the world in search of ways to make the country strong. In their travel journals they gave accounts of museums in Europe and America, calling them huà gé ‘picture galleries’, jūnqì lóu ‘ordnance buildings’, jī bao yuàn ‘courtyards of collected treasures’, etc. due to the lack of an accepted term. In 1840, Lin Zexu took charge of the translation and editing of the Encyclopaedia of Geography: A Description of the Earth, physical, statistical, civil, and political, which was translated into Chinese as Sì Zhōu Zhì ‘An Account of the Four Continents’, in which the term bówùguan ‘a gallery displaying a broad range of objects; museum’ first appeared and later on became generally accepted. The earliest museums in China were built by missionaries, like French Jesuit Père Pierre Heude, who founded the Zikawei (also spelt Siccawei or Xujiahui) Museum in Shanghai in the 19th century, a museum that stood for several decades. In the 20th century, reformists in China were determined to build museums as a way to educate the public and enlighten the nation. 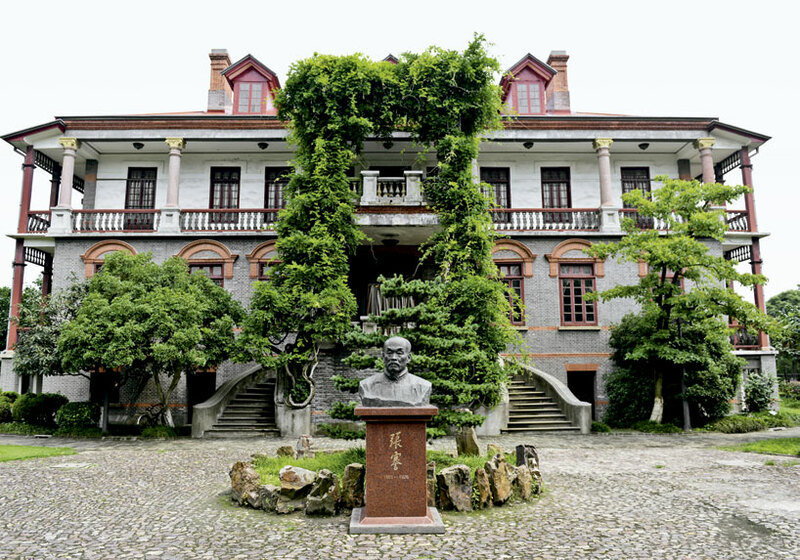 In 1905, in fulfilling their dream, a Chinese entrepreneur Zhang Jian established Nantong Museum, the first museum built by a Chinese individual. He believed that enterprise and education were the most basic means to strengthen the country and his museum displayed objects collected from all over the world and was open to the public to increase public knowledge and thus benefit the people. The establishment of the Nantong Museum led to the building of Chinese museums elsewhere. In the thirty-plus years after 1905, China witnessed a boom in the museum sector and 77 museums were established, mainly centred around the capital city. The National Museum of History – the predecessor of the present National Museum of China – and the Palace Museum were established during this period. Most of them were established to mirror European and American museums, covering such fields as zoology, botany, geology, history, art, science and technology, with history museums making up the majority. In 1935, several museums in China joined together to attend the International Exhibition of Chinese Art in London, UK. 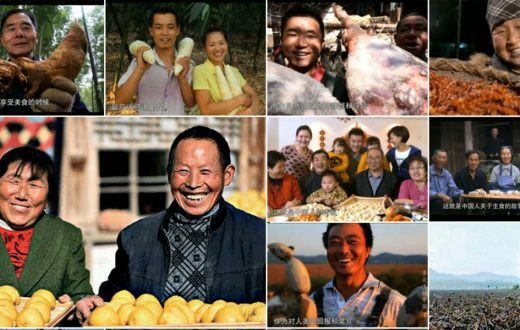 That was the first time that China was able to display its fascinating culture and history in the West.  The Chinese Museums Association was established in the same year. 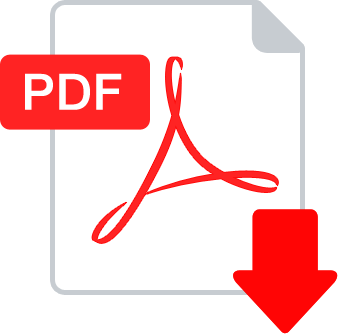 Chinese scholars began to study the operation of museums both at home and abroad, and introduced museological theories into China, and books such as Bówùguănxué Gàilùn ‘Introduction to Museology’ were published one after another. In the next ten years, however, many museums were closed when China fell into the turmoil of war. At the most desperate time, there were only eight museums open in the whole country and all Chinese museums were seriously damaged during the war. But these adverse conditions did not stop some scholars from doing their research. In 1941, museology was established as a subject at the National Institute of Social Education in Bishan, Chongqing, where the course was taught by professors such as Jing Sanlin. It was only after 1949 that museums in China were gradually restored. 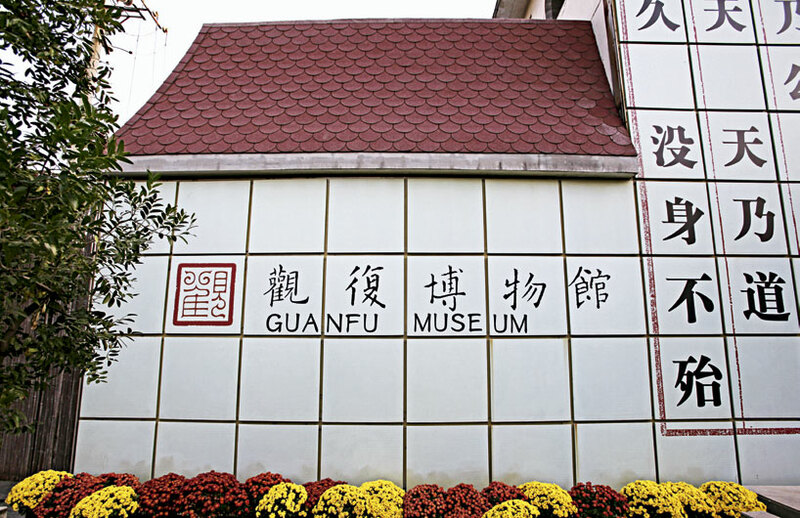 In the 1950s and 1960s, each province or autonomous region established museums containing generalised exhibits about China’s traditional culture and history. Memorial and specialized museums were also established, taking the total number of museums in China to 160. Since the 1980s, museums in China have developed rapidly and the number of small and medium local museums has increased at a surprising speed. Moreover, apart from history museums, other types of museums have appeared covering almost every theme and are operated in many different ways. Towards the end of the 20th century, the number of museums exceeded 2,000 and was still growing rapidly. 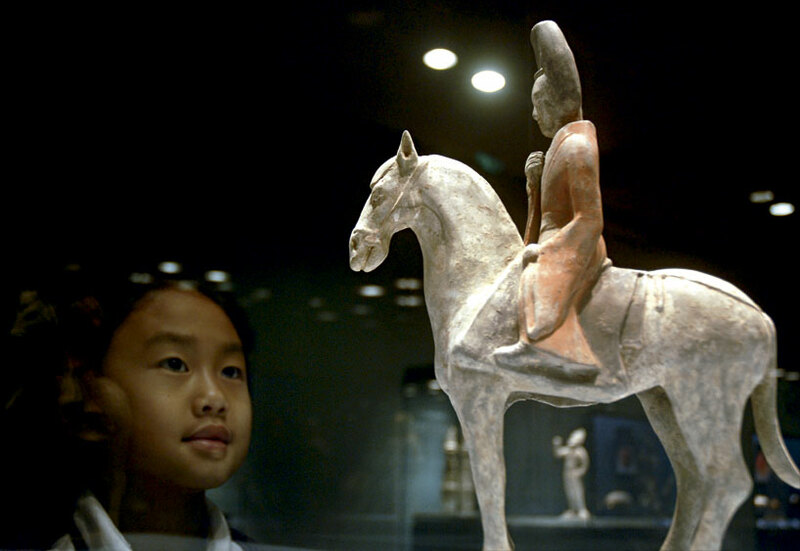 Records show that there were 4,165 registered museums in China at the end of 20133. In the last 30 years, the government has increased support for the development of the museum sector. Firstly, laws and regulations such as Law of People’s Republic of China on Protection of Cultural Relics were enacted to facilitate museum development from a legal perspective. Secondly, museological subjects were established in universities to increase the supply of museum professionals. By 2014 there had been 56 universities offering subjects such as museology, archaeology and protection of historical artefacts4. Since 2008, pubic museums and memorial halls have started offering free admission. At the same time, exchange of exhibits among museums and research on the management and operation of museums have both increased in frequency, bringing more international cooperation and communication. Museums worldwide are defined and perceived in different ways. In China museums have traditionally been understood in a narrow sense, with art galleries, botanical and zoological museums and aquariums usually not regarded as museums. This has resulted in the low ratio of museums per capita in China and the general understanding that museums are all about history. 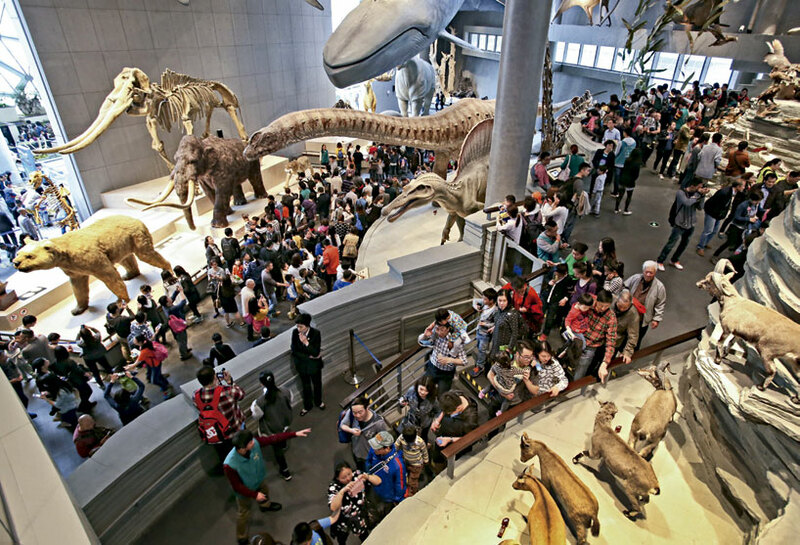 Many people who have taken their children to science museums, planetariums and aviation museums would not normally say that they have been to a museum because they do not regard them as museums. This limited view reflects the reality of the museums in China, namely that the majority are history museums. In fact, under the influence of Western neo-museology, new types of museums such as the Suojia Eco-museum in Guizhou have been built. 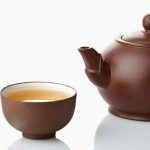 Other new museums include the National Tea Museum in Hangzhou, Silk Museum in Suzhou, Ceramics Museum in Yixing and the National Museum of Chinese Writing in Anyang. Though there is already a large variety of museums in China, the traditional view of museums has not changed. Quite a number of people don’t go to museums because they think they are not interested in history. For many years museums have all been run by the state and many people have come to believe that museums should be operated by the state and are only visited by the social elite. This psychological barrier means that the public seldom engage in building museums and the custom of donating to museums has not taken hold. 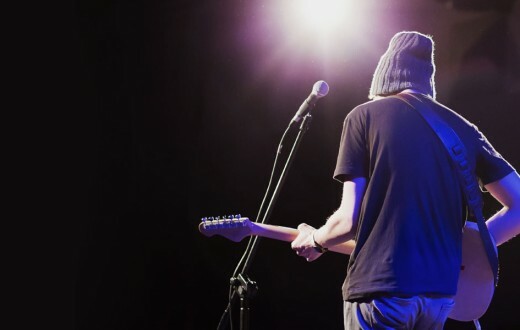 The number of volunteers and volunteer positions in museums has historically been extremely limited and most of the volunteering work is aimed at social education, instead of engaging with the public and publicising museums. In recent years these issues have been recognised and steps have been taken to address them. 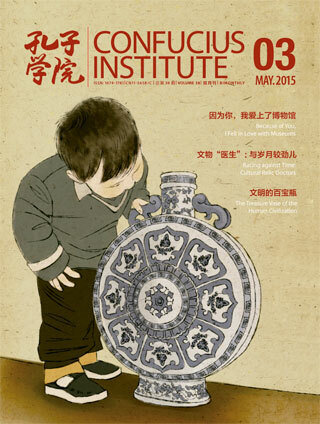 The appearance of private museums in China came rather late. It was in 1996 that the first private museum was registered as a non-enterprise social organization. But in the last ten-odd years, there has been high public involvement in the building of museums. 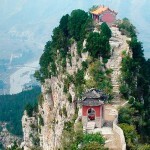 By 2014 there had been more than 900 registered private museums in China, representing about 20 percent of all museums. Most museums abroad are private, owned by individuals or enterprises. As far as the Chinese museum sector is concerned, private museums provide variety and promote the development of museums as a whole. But there are also problems with private museums, such as insufficient funding, non-standard methods of collection and exhibition and the lack of staff. With the development of the Chinese museum sector, state-owned museums are now expected to shed their elitist image to develop a closer relationship with the public and take on more social functions. From just recording history, they will serve to stimulate social development and become “museums for everyone” instead of “museums for museum workers”. A museum is an institution that collects, preserves, studies and displays objects that mark changes in human civilisation and the natural environment. The English word “museum” comes from the ancient Greek word mouseion, which denotes a place dedicated to the nine muses —the patron divinities in charge of poetry, music and dance, etc. The Musaeum in Alexandria was a temple built around 290 BC to honour the Muses and collect cultural treasures. A wave of enthusiasm for collecting started in Europe from 100 BC and lasted for over a thousand years. In medieval Europe royal families and religious institutions were the biggest collectors, but there were also many enthusiastic private collectors, who even formed scholarly societies such as amateur antiquities associations. In 1683, the Ashmolean Museum at the University of Oxford opened to the public for the first time, which signalled that museums started to be popularized, and that the word became a generic term for all similar institutions (1). Later, the Louvre Museum in France, the State Hermitage Museum in Russia and others opened to the public one after another, while the British Museum in London and the Metropolitan Museum of Art in the US were established. With their different collections and exhibitions, these museums have taken on the duty to use their collections to educate the public about culture and art. (1) Peter Woodhead and Geoffrey Stansfield. Keyguide to Information Sources in Museum Studies. Chicago:Fitzroy Dearborn Publishers, 1994. p1. Number 38. Volume III. Mayo 2015.